Drinking a nice sweet glass of Port always tastes that little bit better in the winter. The log fire is blazing and the Christmas decorations are up and a glass of Port in the festive season is a British tradition! Most of the main Port producers used to be (and some still are) British owned. We have some history that dates back to the 17th century. Port is produced all over the World including Australia, France and the USA, but due to European regulations, only Port made in the Douro valley in Portugal can be oficially called Port. Drinking Port once a year at Christmas is common in many households up and down the country in the UK, but enjoying it to its fullest is only done by using the correct type of glassware. It’s all very well using a standard red or white wine glass, but you won’t receive the greatest taste or aroma without using the appropriate glass. Port glasses traditionally hold a smaller amount of liquid than wine glasses, because Port has a much richer flavour and a higher percentage of alcohol. Port is normally between 19% and 22% compared to wine which is normally between 12% and 14%. Here at Wineware, we stock a great variety of different fortified wine glasses, perfect for Port, Sherry, Madeira and more. The Schott Zwiesel Official Port Glass is easily our most popular glass for Port, designed by award winning Portuguese architect Alvaro Siza Vieira, he has applied his creative skills to produce this glass which enhances the port drinking experience. 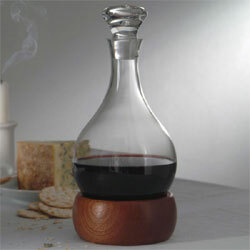 The advantages of this glass are that you get a great taste on the palate and an equally good nose. It’s made from Tritan crystal glass which is dishwasher safe, perfect if you’re hosting a Christmas party and don’t fancy washing up afterwards! 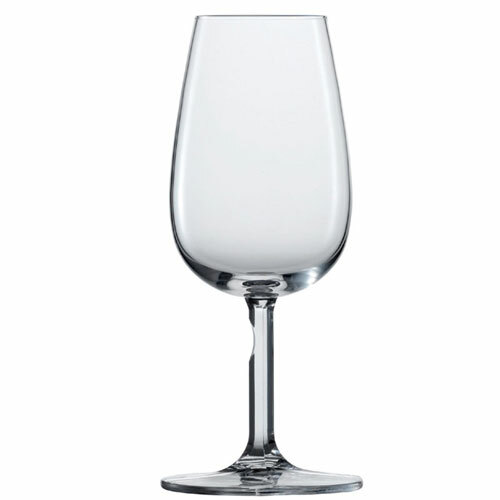 If you’re looking for Port glassware, why not try the Schott Zwiesel Official Port Glass. For more information, click here to view our entire Fortified wine glass collection, including glassware for Port, Sherry, Madeira and more!